Jimmy Fallon, I give you mad props for this. Even the guitar looks like Bruce's! I don't even watch the show "Glee" but skip ahead to 2:30 for the start, effing brilliant way to start the Emmys! Nashville's Thirty Tigers is distributing The Little Fox which hits stores and digital outlets on 9/14. No word as to other bands 9:30 Records is hoping to add just yet, but I'm sure we'll see news on this shortly. 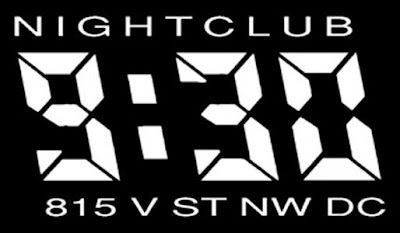 To celebrate the launch of the record and the label, the 9:30 Club will host an exclusive invitation-only Open House Party on 9/16, which will include a special performance by Jones. Invites will be to media and such, but Hurwitz said they are also extending invites by a lottery to members of the 9:30 Club Forum (the club’s online discussion group), subscribers to Volume, the 9:30 Club’s print newsletter, the 9:30 Club’s email list subscribers, and members of 9:30 Club Social Media outlets. "Darkness was my 'samurai' record," Springsteen writes, "stripped to the frame and ready to rumble…But the music that got left behind was substantial." 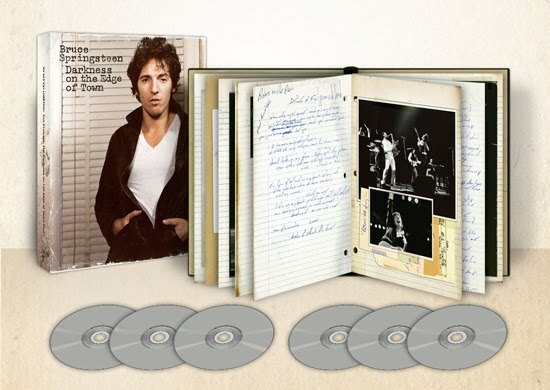 For audio, the two discs will contain a total of 21 previously-unreleased songs from the Darkness recording sessions, songs that Springsteen writes, "perhaps could have/should have been released after Born To Run and before the collection of songs that Darkness on the Edge of Town became." 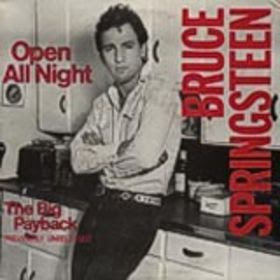 Look for a rock version of "Racing in the Street," "Someday (We'll Be Together)," "Ain't Good Enough for You," a soul-based vocal performance on "The Brokenhearted," a haunting "Breakaway," never-before-released original recordings of "Because the Night," "Fire," and "Rendezvous," and the fully orchestrated masterpiece and title song "The Promise." For video, the package will include a 90-minute documentary, The Promise: The Making of 'Darkness on the Edge of Town,. Shot between 1976 and 1978, it includes footage of home rehearsals and studio sessions during the making of Darkness, new interviews with Springsteen, E Street Band members, manager Jon Landau, former manager Mike Appel, and others closely involved in the making of the record. The Making will premiere at the Toronto Film Festival on 9/14, and run on HBO 10/7. Update 4:42 PM: The "Save My Love" stream is now live here. Bruce Springsteen - "The Promise: The Making of 'Darkness on the Edge of Town'" Sneak Peek from Columbia Records on Vimeo. All the specifics of the package are below. DVD 1: "THE PROMISE: THE MAKING OF 'DARKNESS ON THE EDGE OF TOWN'"
Columbia will also release The Promise,, a double CD that includes tracks from Darkness "lost sessions" around the same time as The Promise package. They're doing preorders now here. 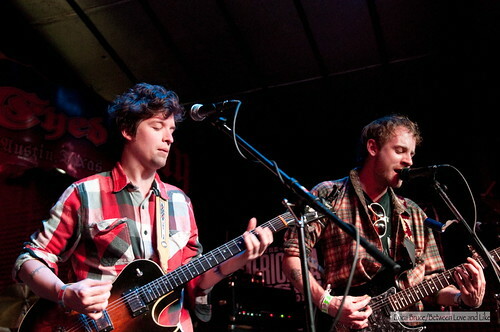 Deer Tick is heading back out on the road in October in support of The Black Dirt Sessions. Lead singer John McCauley brings his Camel-corroded rasp and the band's twangy-by-the-fireside riffs across the eastern southeast to Cali this time, then back across through the northern regions,just in time for the cold winter air. But that makes sense somehow; a heavy-chord laden song like "Pieces" just doesn't sound like summertime you know? Deer Tick will be at the Black Cat on 11/2. 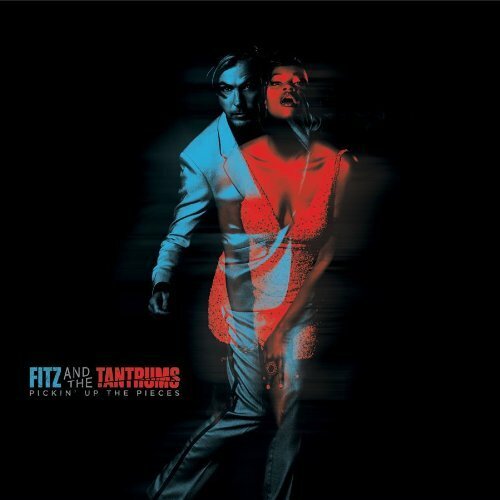 It's a lovely day here in DC, made even more so by the debut release of one of our favorite bands this year, Fitz & the Tantrums. Titled Pickin' Up the Pieces, this debut includes many of the tracks from their 2009 EP, Songs for a Break Up, Vol. 1, as well as others like "L.O.V" that bring the house down live. Armed with horns, a Hammond B3 organ and lots of blue-eyed soul, you'll find yourself shimmying and swaying in a way you never have before. They put on an incredible live show as well, so be sure you get yourself to the Rock and Roll Hotel next month (9/20) for their area appearance. And even if you don't usually dance, come prepared to do so anyway-with a Fitz and the Tantrums live show, resistance to boogieing down is futile. Earlier this year, we reported how those effervescent and electronic Britpoppers The Ting Tings were finally getting round to a follow up to 2008's We Started Nothing. Named for a massage parlour near their Berlin recording studio, Kunst was to be a summer release but has now become a fall one it seems. 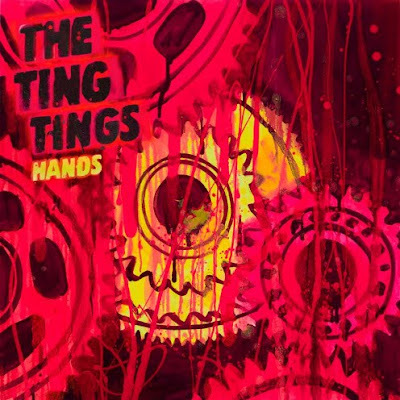 However, The Tings-squared did begin streaming the first single, "Hands" late last week. It doesn't make me want to listen on repeat like "That's Not My Name" did, but they do make some right-kicky stuff so fingers crossed the next single they release grabs me tighter. "Hands" will be formally released on 10/11. PS: It's sho nice to be back!